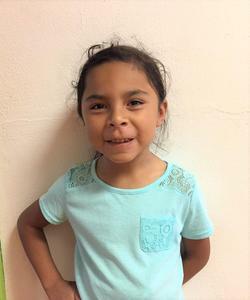 Our elementary student spotlight shines on 1st grade student, Aliyah Garcia! Aliyah is in Mrs. Morton's class this year. Her favorite subject is science because it is so cool and fun! Her favorite music is JoJo and she loves to dance. She likes hot dogs, the color pink and enjoys watching Jenna B. Play House. Aliyah likes school because it is fun! When she grows up, she would like to be a veterinarian and help animals. 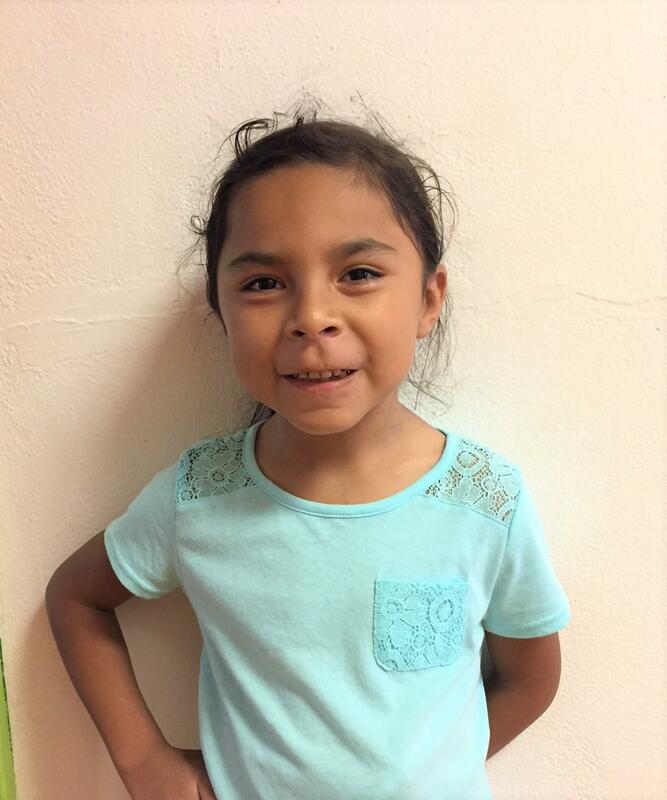 Aliyah loves Avalon School because it is fun!